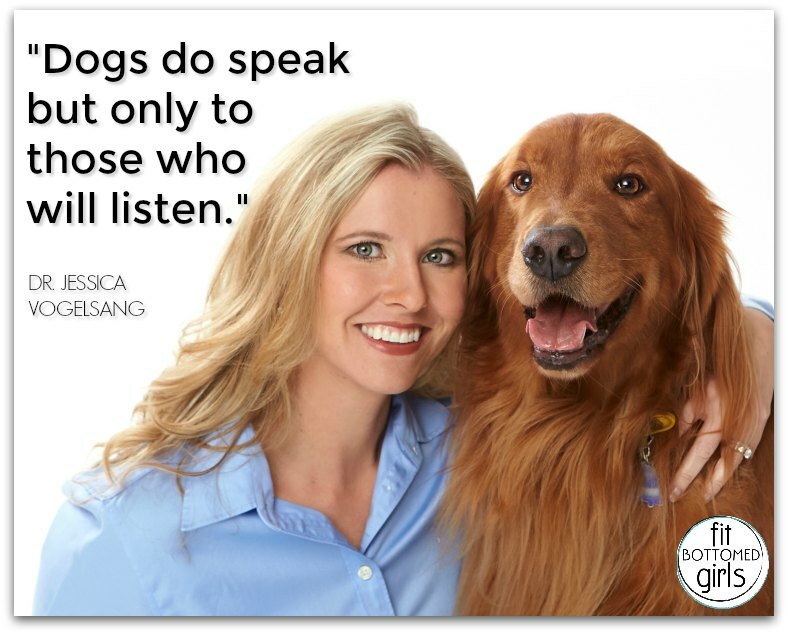 Are you ready to learn a little bit more about your four-legged family members? 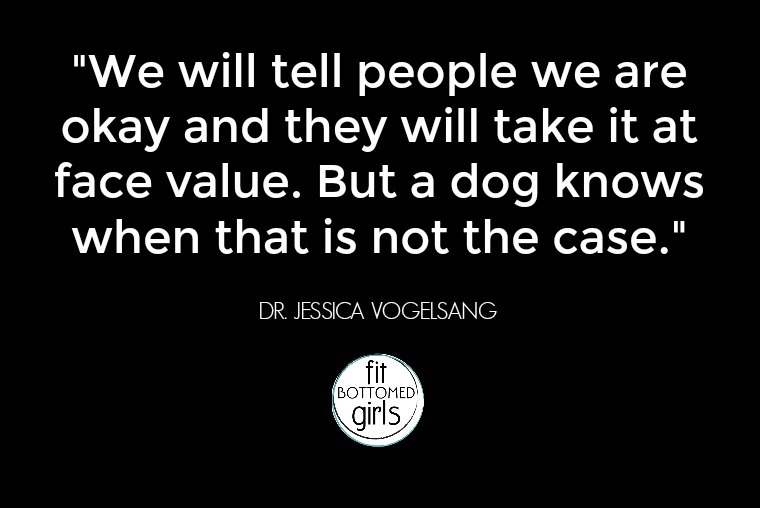 Just in time for Fit Bottomed Pets Week (which starts TODAY! 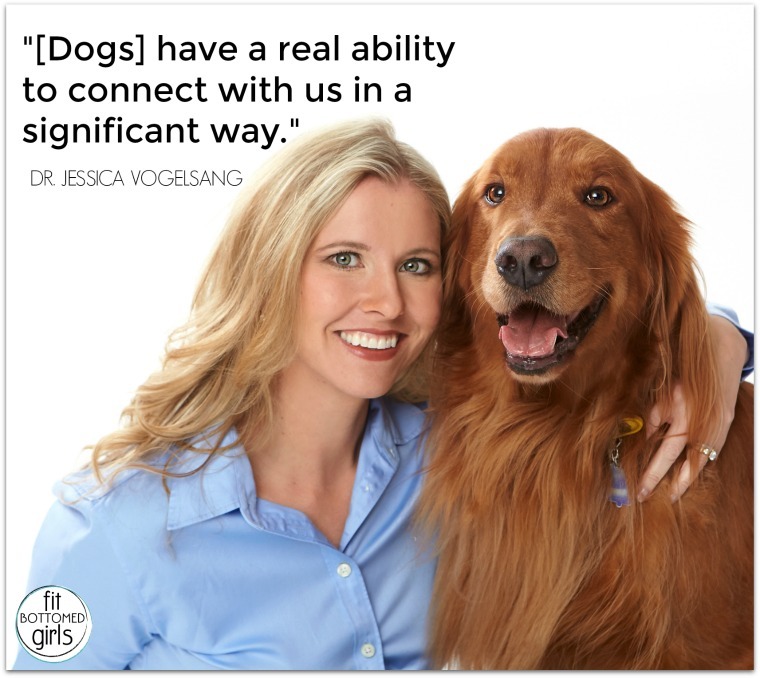 ), we are talking with the totally amazing Dr. Jessica Vogelsang (aka Dr. V) of Pawcurious about her book All Dogs Go to Kevin and her best tips for pet owners. Dr. V also talks about how important it is to prepare a pet for your growing family — and how kids need to be taught about interacting in a positive way with the family pet. (People, stop having your kids sit on the dog! It is NOT fun for them and can lead to a really horrible outcome). 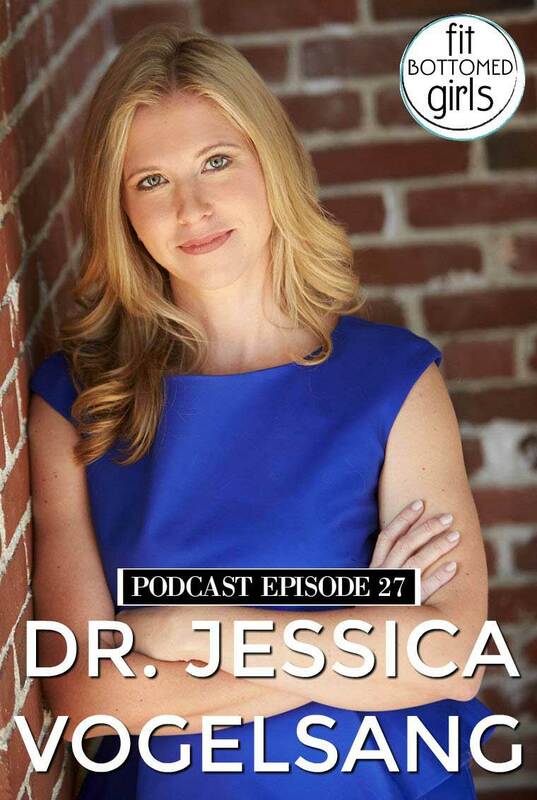 Plus, she shares how her Golden Retriever helped her through a bout of postpartum depression. Also in this episode, Margo, Jenn and Kristen discuss the pets in their lives and why being a pet owner is the best thing in the world! Get the episode with Dr. V here or below!